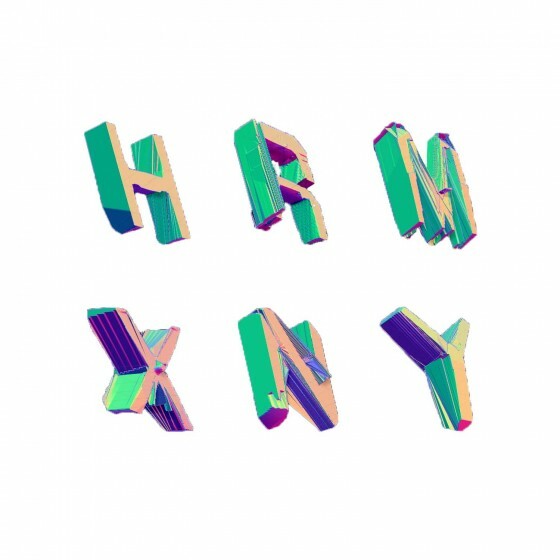 Toronto beatmaker HRMXNY has been riding an intense wave of underground hype for about 6 months now. Opening shows around Toronto for some of the world’s best visiting talent. 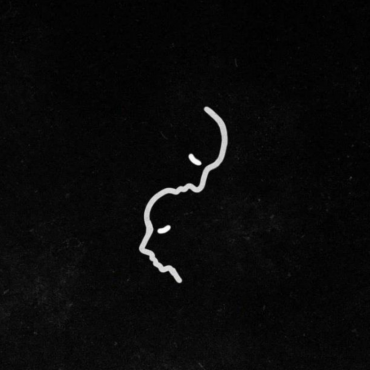 After tons of waiting, and some exciting teasing we get his first dose of all-original material – 4 tracks to make you cry in a good way, the In Time EP. Check it out below, and follow up on what this wonderkid’s got coming next.